There is no bottle or cocktail service for Seated admisson ticket holders. 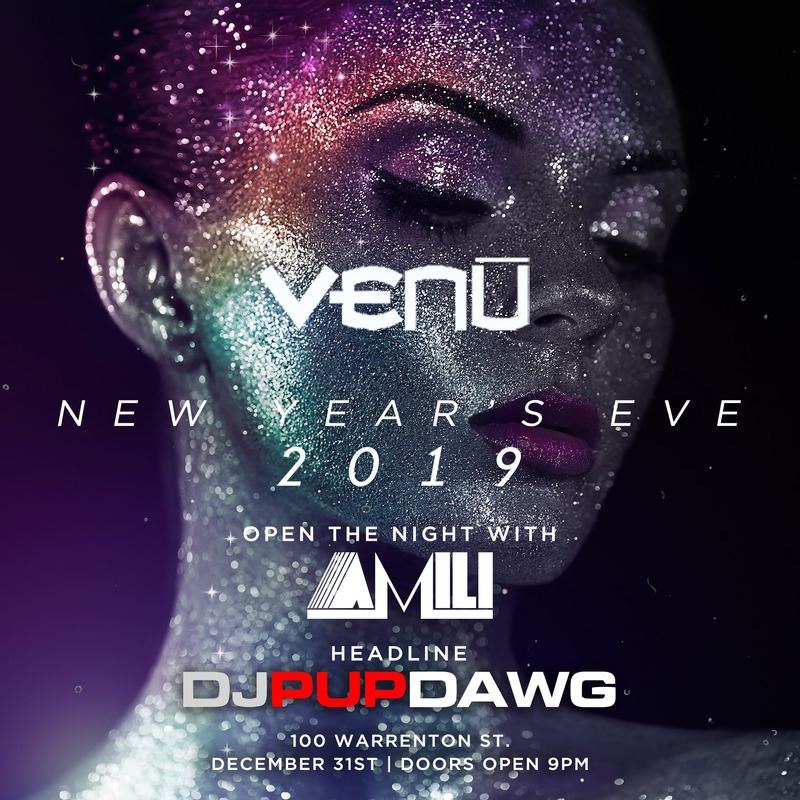 Don't miss this New Year’s Eve party at Venu, Boston’s hottest nightclub. 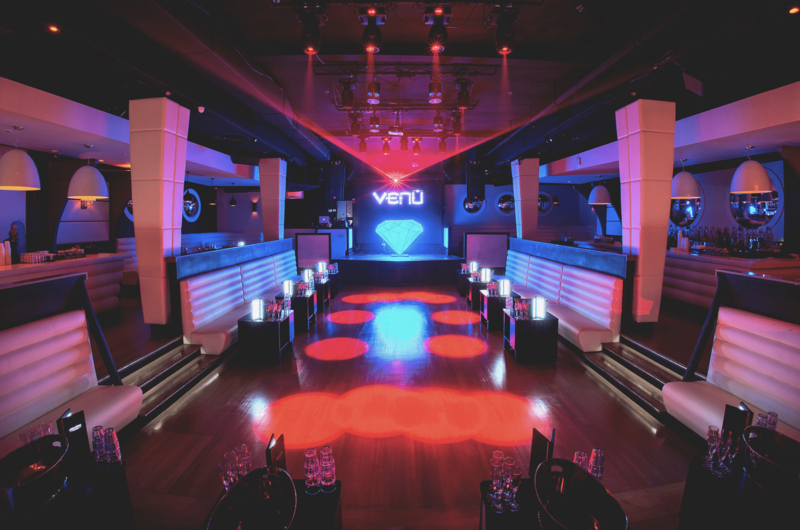 A leading destination in Boston nightlife, Venu features a chic, ultramodern interior and action-packed spot-lit dance floor. 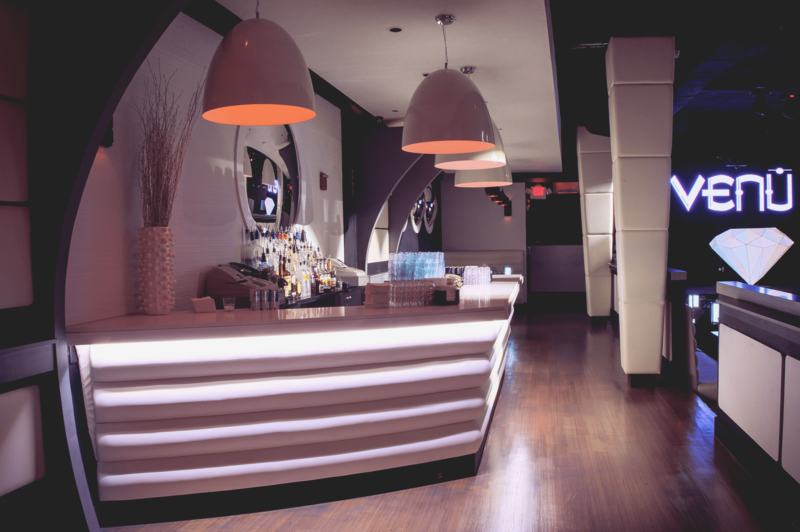 This NYE, join Boston’s in-the-know revelers for a next-level party at Venu. 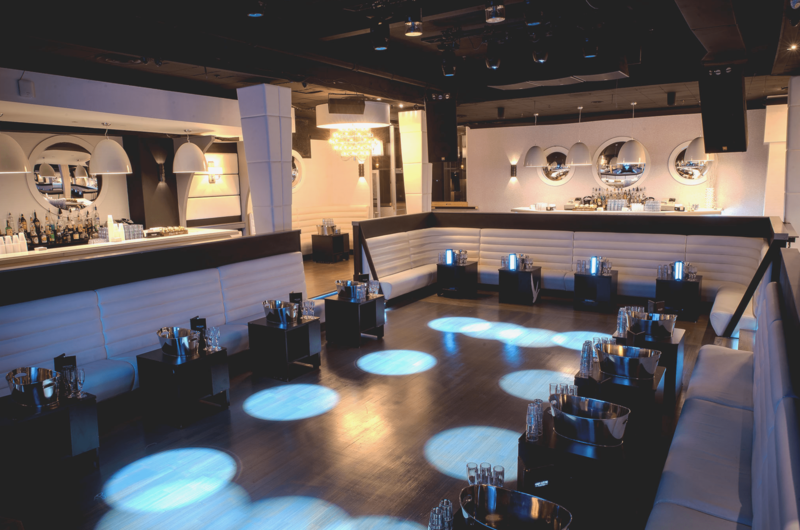 For a pumped up New Year’s Eve, head to Boston’s favorite club: the cutting-edge Venu. Grab a glass of liquid cheer from the full-service bar to help you start the party before claiming your spot on the dance floor. A live DJ performance will turn up the volume on the night, spinning open format Top 40, Hip-Hop, House, and Mash-Ups, before leading a live countdown to midnight. Enjoy a complimentary champagne toast to ring in the New Year with a bang. 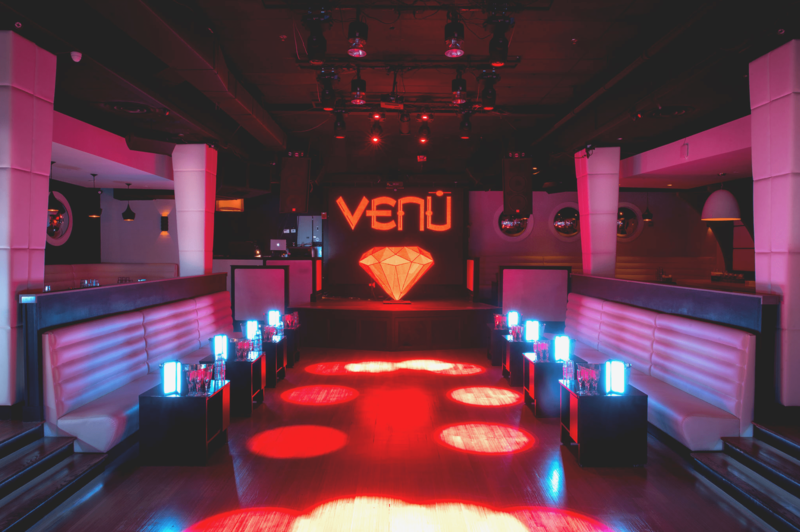 Venu nightclub is a youthful, high-energy nightlife destination for Boston’s devoted partiers. 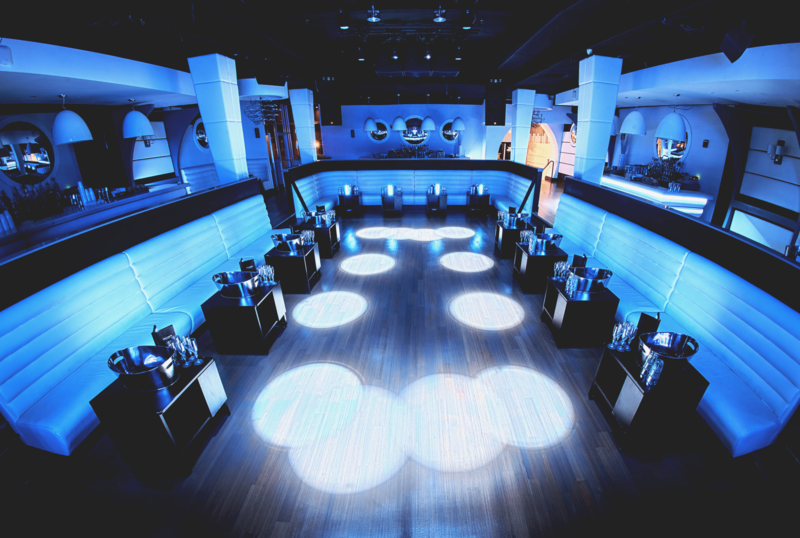 Venu goes big with neon lights and elevated DJ booth complete with a multimedia backdrop for a sensory music experience. The floor opens up in front of the stage to make guest DJs the star of the show. With sleek white banquettes and futuristic white paneling, Venu delivers a high voltage club-going experience bathed in luxury. Venu is conveniently located in the heart of Boston’s theatre district, so you can be in the center of it all on New Year’s Eve. For an electrifying night this New Year’s Eve, experience the sensational NYE party at Venu nightclub in Boston.